Dr. Luis Rodriguez, demonstrating his skills. The 2014 World Cup is getting smaller in the rear-view mirror day by day, and the sporting world’s collective attention is turning to other events. 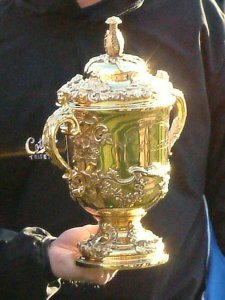 The Commonwealth Games is about to open in Glasgow; the 2016 Olympics are not far off and will, of course, occur in Brazil (Rio); and another World Cup is coming around the corner: in a little more than a year the Rugby World Cup will kick off in England. And for the Americans in the on-line crowd, there is the little matter of NFL preseason training camps opening at the end of this week; my beloved Packers start up this Saturday! On the other hand, the discussion about the management of concussion at the Brazil World Cup is not diminishing. From media like the Washington Post to social media such as Twitter–which, frankly, remains all ‘atwitter’ over the issue–the dissection of the events and the discussion of what to do next continues. The New York Times has captured the ‘zeitgeist’ I think with its headline: FIFA’s Dazed and Dated Attitude. We have had several posts on this issue already. I offer you yet another today. I take part in a LISTSERV which includes members of one of our affiliated societies, the American Medical Society of Sports Medicine (AMSSM). Last week, I joined in on a robust and wide-ranging discussion about issues of concussion management in soccer (apologies to some readers, since this on-line football discussion mostly involved Americans, the word that was kicked around was, indeed, soccer). The LISTSERV discussion was so intriguing that I reached out to the participants and asked if anyone was interested in doing a guest post on this blog. I got a volunteer! 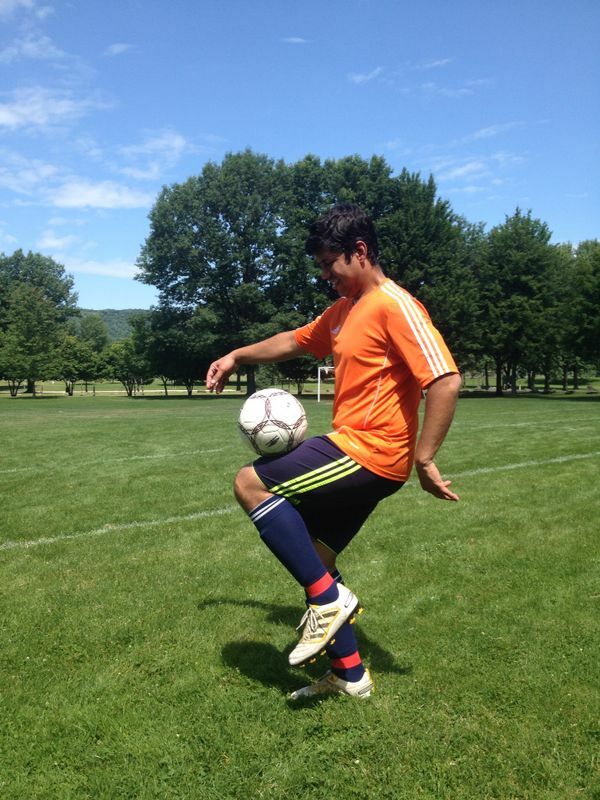 Dr. Luis Rodriguez is an AMSSM member, a clinician and teacher, and an avid soccer player and fan. He is the Assistant Program Director – UHS Wilson Memorial Hospital Primary Care Sports Medicine Fellowship Program, Johnson City, NY, and is a Clinical Assistant Professor at SUNY Upstate Medical University, Binghamton Campus. He is, as well, the Team Physician for the Binghamton University Bearcats, the SUNY Broome Hornets, and the Davis College Falcons. And he has graciously shared with us his opinions. Thanks Dr. Rodriguez! According to the Nielsen company, an estimated 26.5 million people in the United States watched Germany’s extra-time win over Argentina in the final game of the FIFA World Cup on Sunday July 13, 2014. Being a huge soccer fan, I played my small part in making this the most watched soccer match in U.S. history, even though I was not rooting for anyone in particular. I also knew I was not the only Sports Medicine doctor watching of course, and this fact became pretty obvious early into the first half of an excellent soccer match (although I prefer the term “futbol” myself). It was the 16th minute, German midfielder Christoph Kramer was fighting for possession deep into Argentinian territory and received what was surely an unintentional (and perhaps most importantly unexpected) hit to the left side of his head and face from the shoulder of defender Ezequiel Garay. Kramer went to the ground immediately, and the ball was put out of play by Germany after a brief delay. During this time, ESPN’s English commentators mentioned he had tried to get up but went back down. Germany’s medical personnel got to him when the game clock showed 17 minutes, 10 seconds and began evaluation. 30 seconds later he was given the famous “pat in the back” that all of those who cover sports as team physicians are probably familiar with as the universal sign for: “you’re ok, now get back in there!”. The referee did not let Kramer back in immediately, as per official FIFA rules, he had to leave the pitch since medical personnel came in to provide care. I must say, he looked quite dazed and confused to me as he was making his slow walk around the pitch waiting for permission to come back into the match. Sideline assessment of concussion and return to play – are we practising what we preach? 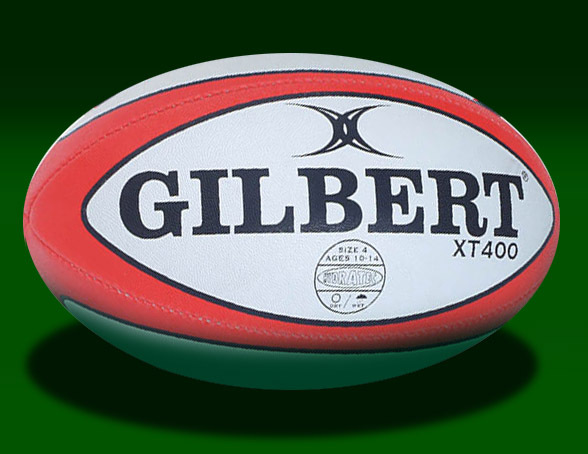 The more things change the more they stay the same…..this post by CJSM Executive Editor Chris Hughes was written in 2011 about the RUGBY World Cup incident involving a guy named Parra. Could have been written about the recent brouhaha over the 2014 FOOTBALL World Cup incident involving the guy named Pereira. In both cases, a player was inappropriately put back on to the field. Be sure to take a look as well at the Zurich Consensus Statement on Concussion in Sport, found in the CJSM. The section on the sideline evaluation of the player suspected of having a concussion is especially well written. The seventh Rugby Union World Cup competition ended last saturday in a tense final between strong favourites, the famous New Zealand All Blacks, and France, the former holding out for a one-point win 8-7 over Les Bleues. The game featured a number of injuries, but one caused more of a stir than most – the injury to the French number 10 Morgan Parra. Parra took what appeared to be an accidental blow to the side of his head from the knee of All Blacks’ Captain Richie McCaw in a ruck, and appeared to be visibly concussed, looking shaky on getting up after receiving lengthy on-field medical attention. The incident can be seen in this video. What’s a World Cup without controversy? Followers of this blog will know I have just returned from Quebec City, where I spent a fabulous four days catching up with professional colleagues from around the world at the 2014 FIMS sports medicine conference. The event was hosted by the Canadian Academy of Sports and Exercise Medicine (CASEM), who conjointly held their annual meeting with FIMS. 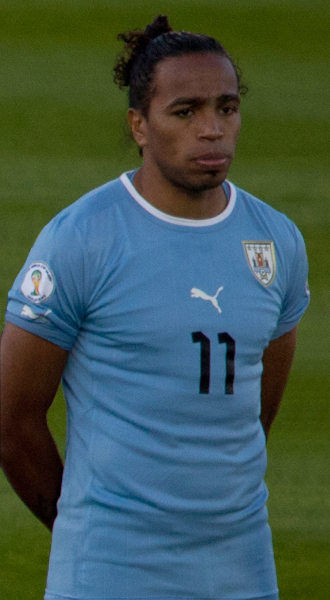 Followers of the vastly bigger event known as the World Cup will know during this same period, there was the medical (mis)decision seen around the world involving Uruguay’s Alvaro Pereira: knocked unconscious, and subsequently allowed to return to the pitch. In truth, I got to see the event live, along with hundreds of millions of other people on the planet. On a break in between conference sessions, I was in my hotel room. I had the television on while working on the laptop, when I noticed the downed Pereira. My initial glimpse of his limp body was first out of context, which is to say I didn’t see the hit live, and I had yet to see the replay; my initial reaction was to fear the worst, as Pereira’s entirely limp body had me concerned he had suffered a cardiac event. Quickly, though, I got to see the replay–the knee to the head–and it all made sense to me. What followed, in some ways, made no sense. And at that moment I saw the twitter universe explode. At the very least, the 2012 Zurich Consensus Statement on Concussion in Sport was being honored in the breach rather than the observance.